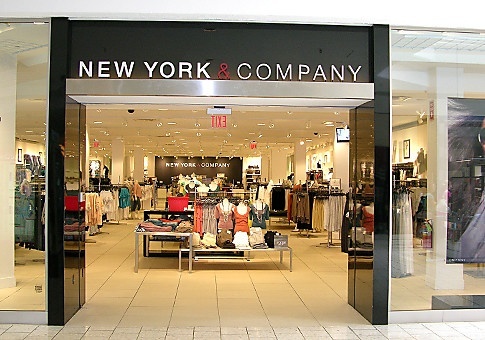 Shopkick, the leading shopping app that makes in-store shopping more personal and rewarding, has announced a new partnership with specialty women's fashion apparel and accessories retailer New York & Company. In over 170 New York & Company stores across the country, the company’s fashion-forward customers can now earn “Kicks” for walking in, visiting the dressing room, and making purchases in-store. With this partnership, shopkick will install at least two shopBeacon devices in participating New York & Company stores – one at the front door to reward customers for the simple act of visiting the store, and another at the dressing rooms, to reward customers for trying on clothing. This is an excerpt from this full article posted on BusinessWire.com.